You might not believe it at first, but the fact is most women are actually well aware of their size at any given point of time (though her telling you the right numbers is not necessary). However, like we clearly mentioned ‘most’, there are chances that rest who are left are not very clear about the tips and facts which can help them in doing so. Hence, we at Lurap are here today with few tips, which will help in getting the measurements and better-customized products like dresses, skirts, bottoms and more. 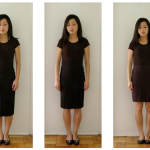 Measure the outline of your mid-section. Place one end of the measuring tape at the fullest part of your bust, wrap it around (under your armpits, around your shoulder bones, and back to the front) to get the right number. 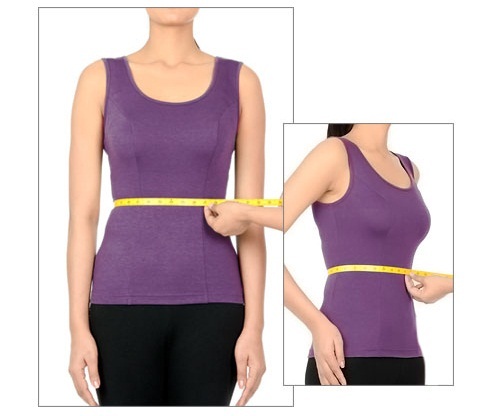 Measuring your waist is more like circling measuring tape around yourself just like you would wear a belt. Experts say it’s the narrowest point width wise usually above the navel. However, for a better idea, when you on bend one side, the wrinkle that structure is your regular waistline. 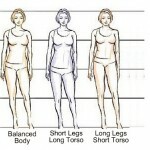 To measure hips, make sure you are standing with heels together and have placed the measuring tape across the widest part of your hips/buttocks and measure all the way around (approx. 8” below your natural waist). Moreover, while doing the same, it’s important that measuring tape is on the broadest part of your hips and is parallel to the floor. Experts say this measurement can be taken best with the help of a friend, thence we suggest you do the same. 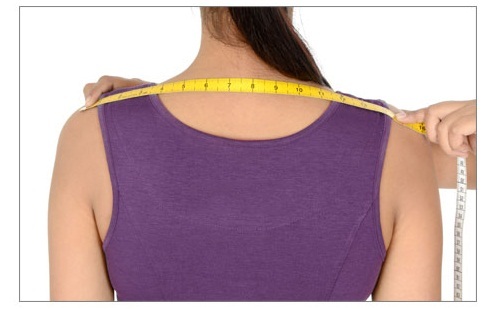 For measurements, place your measuring tape at the upper tip of one shoulder and move to the tip of another shoulder. Relax arms by your side and measure your bust at the fullest, make sure you are keeping measuring tape parallel to the floor. 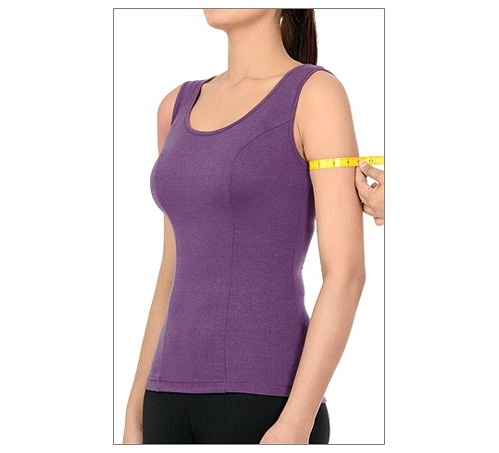 Immediately beneath your bust, measure your chest and make sure your measuring tape is neither snug nor constricting. Place the tape measure around the widest part of your upper arm, your bicep. Then bend your arm slightly at the elbow. We want to be able to bend your arm in that nature.